airwaves. Listen, dance, enjoy and share your views. Mariah Carey considering breast reduction? Sojay is currently working on his EP due for a December release, he put out the visuals to“Baby” off the yet to be titled project few weeks ago. Here is a follow up single off the project titled “Sugar Cane” he sought the help of his label boss Reminisce for this one. Achievas Entertainment‘s superstar artiste – Solidstar unleashed the video to his smash hit titled – ‘In My Head‘. 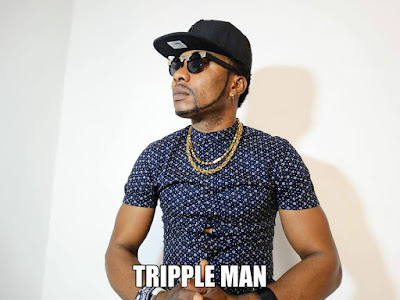 The video also features a Cameo appearance from one of Nigeria’s renowned OAP – Yaw. Beautiful song, crisp visual directed by the talented Clarence Peters. Gearing up for his long-awaited album, slated to be released today 9th September 2015,Sprisal Entertainment‘s artist, singaholic and fine boy – Orezi wets our appetite with this amazing song titled ‘Big Something‘. 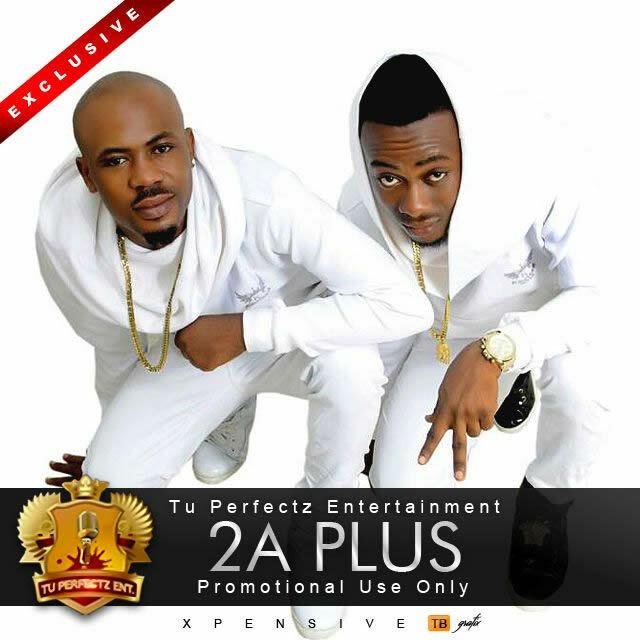 On this fantastic tune, Orezi recruits Flavourand M.I, who both came through and made this song a must listen to and a song you will want to put on repeat. 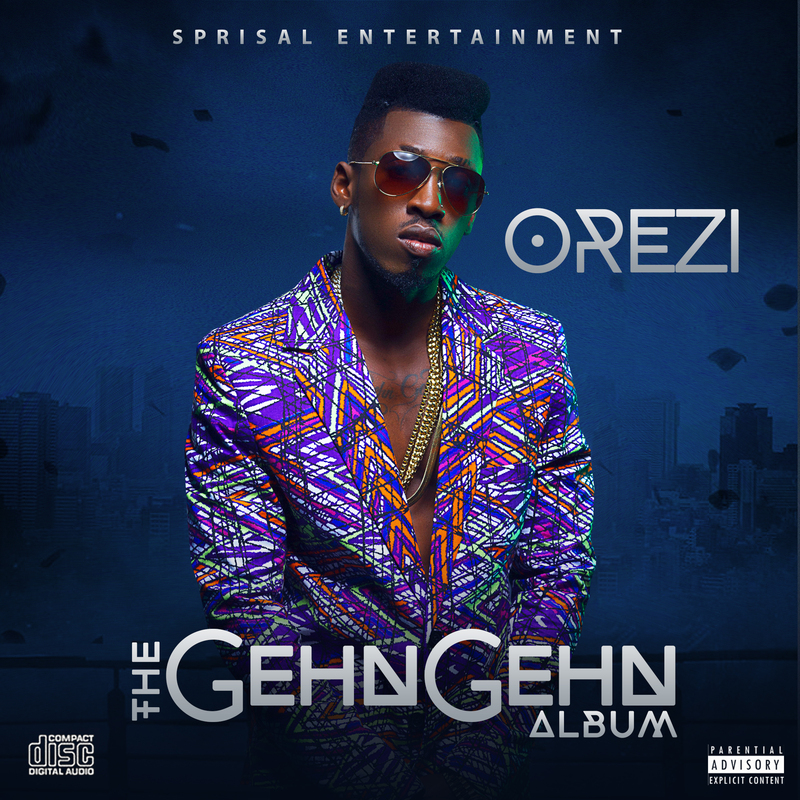 Remember to get Orezi‘s “The Ghen Ghen Album” NOW, as today is the official release. If you do, you will not only be supporting out brightest Nigerian/African talent – Orezi, you will also be motivating him to continue releasing the beautiful music you all love to hear. This is the Orezi season; don’t be left out because history is about to be made.